Welcome to Jennys Grill..... we hope to make you feel at home! You're on the road. You're starved. Drained. 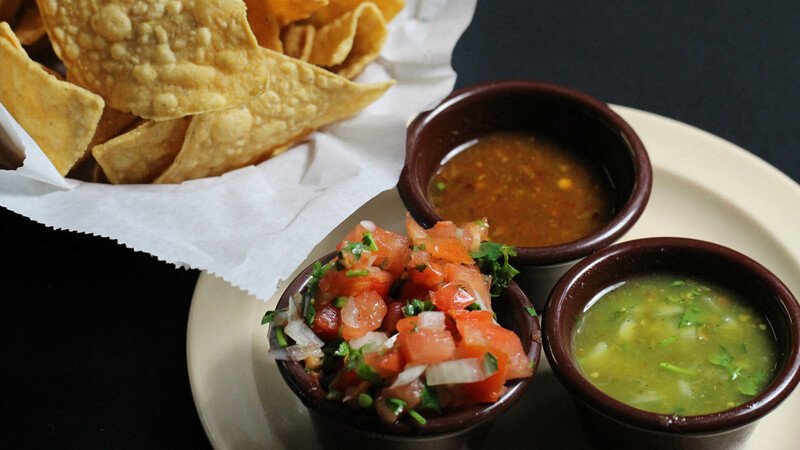 On your way to Vegas from California, or vice versa, there is a place that is going to satisfy your craving for authentic Mexican food. Jenny's Grill Steak & Mariscos in Barstow, California. 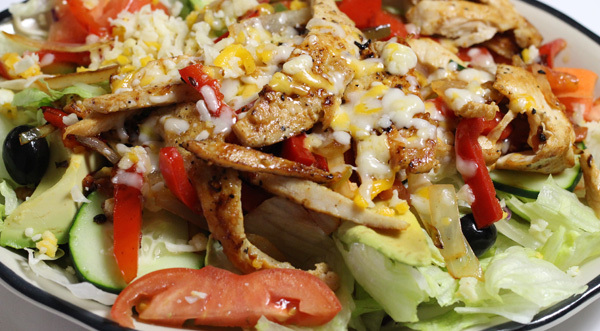 Consistently one of the best and one of the top favorites in Barstow, Jenny's Grill Steak & Mariscos serves delicious and generous portions of your favorite Mexican dishes all at reasonable prices. In an easy and convenient location at only 2 minutes off the freeway. Breakfast Specials including Huevos Rancheros, Huevos A La Mexicana, Bacon and Eggs, Cheese Omelette, Chilaquiles, Pancakes and more, plus All Day Breakfast and All Day Lunch Specials such as Beef Tamale, Taco, Enchilada, Tostada, Burrito, Fajita and Soups and Salads, Desserts, Mariscos, Dinners, Finger Foods, Ala Carte, Kids Menu, Beverages and so much more - Jenny's Grill Steak & Mariscos definitely spells great food! The place has excellent, friendly service too! 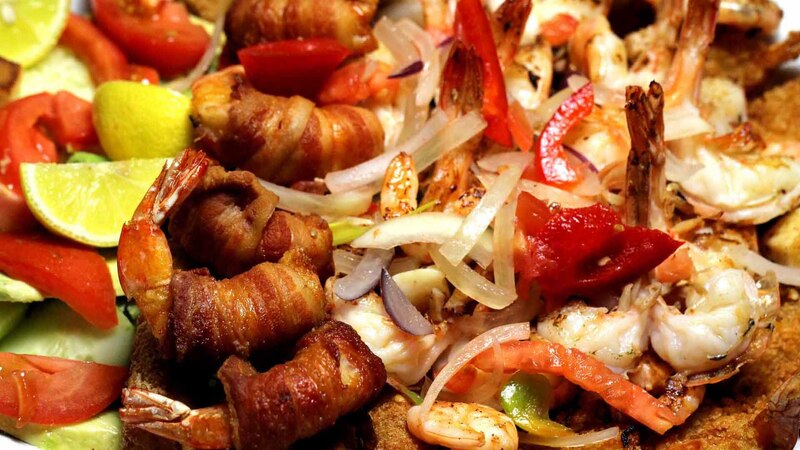 Aside from its authentic and delicious food, people have consistently come back to Jenny's Grill Steak & Mariscos because of its relaxing atmosphere, with staff so accommodating and the waitresses making you feel right at home. 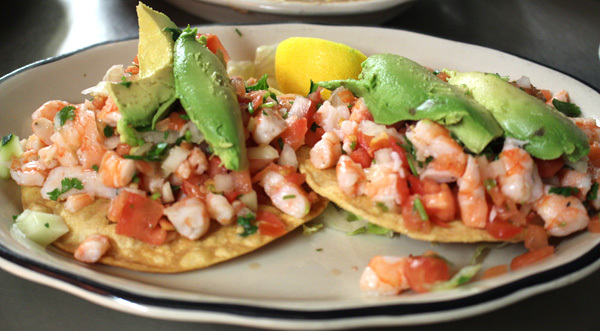 The best Mexican food reasonably priced in a convenient location, you'll love Jenny's Grill Steak & Mariscos so much, you'll be recommending the place to friends, because there is no sincerer love than the love of good food. 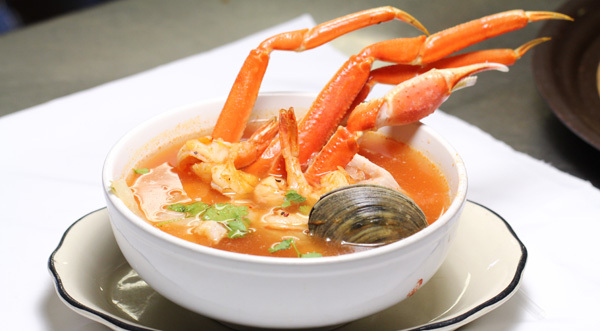 A dish made with chicken, tomato, fish, or seafood broth with local fresh seafood ingredients and, like other Mexican soups, cooked quickly in a thin broth. 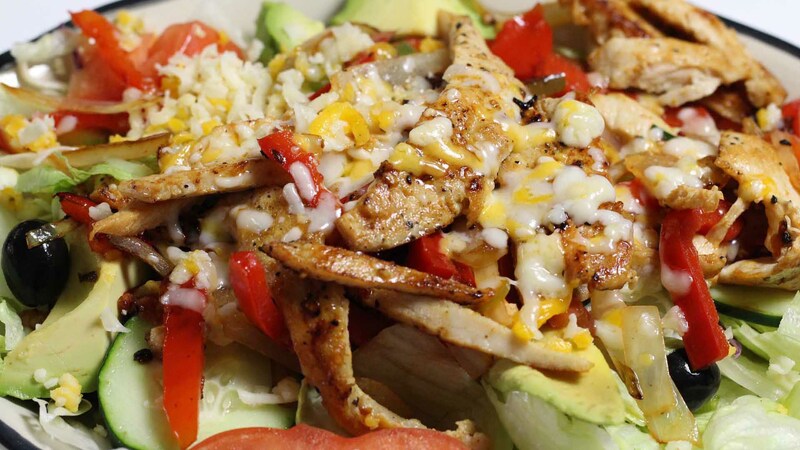 Chicken salad topped served on top of lettuce, tomato, avocado & Mexican spices. 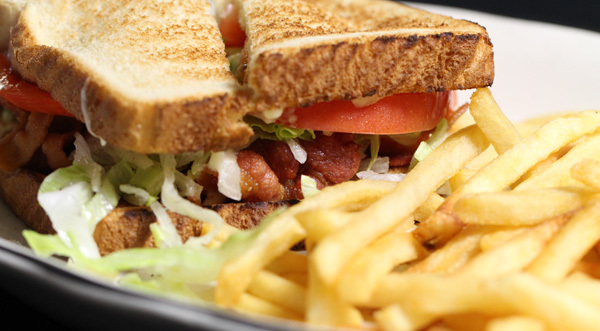 Bacon, lettuce & tomato sandwich with a side of fries. 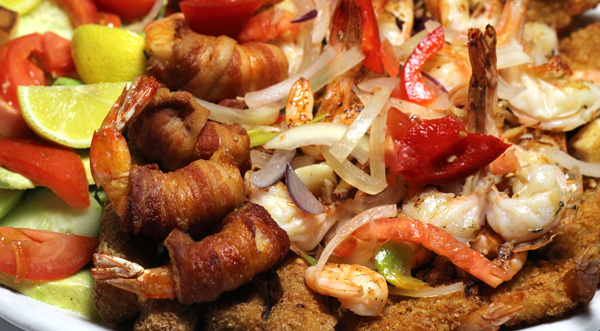 Seafood Appetizers, Shrimp, crab meat, vegetables & crackers. Served with Rice, Beans, Tortillas. Ceviche loaded with tomatoes, onion, avocado, lemon & cilantro.